All is set for this year’s Miss Earth grand finale to be held this Saturday at Bulawayo Theatre. Miss Earth director Thandekile Muringa said preparations are at an advanced stage and this year’s edition will see 14 finalists taking part. “All preparations are in place and the young ladies are rehearsing for the big night which is promising to be a great show. “Voting has already started and the models’ profiles can be seen on our Miss Earth Zim Facebook page,” she said. The beauty pageant, which is running under the theme “Beauties Nurturing Nature”, was founded in 2006 and its aim is to raise environmental awareness through modelling. Muringa said the winner will have an opportunity to visit the Philippines and will represent the country at the international pageant to be held in next month. “The winner of Miss Earth will have a trip to the Philippines where she will represent the country at the world finals of Miss Earth. “The queen will also get a year’s supply of cosmetics from Langa Cosmetics for the title of Miss Earth Zimbabwe. “For a year the winners will be involved with communities across Zimbabwe promoting environmental awareness and sustainable living,” she said. Muringa said the girls are already in the boot camp and have done a workshop at Lupane Centre. “The finalists arrived in Bulawayo on Friday and they have already visited Lupane Women’s Centre in Lupane where they were taught how to make reusable sanitary pads and also keyhole gardening. “They also visited Chipangali Wildlife Sanctuary and will be involved in other fun activities around Matabeleland,” she said. The Miss Earth Zimbabwe is a pageant that aims to empower young Zimbabwean women with the necessary tools and platform to create a sustainable difference in efforts to conserve natural resources. The event helps create awareness of environment, wildlife, natural resources and ultimately the preservation of Mother Earth. Apart from a strong emphasis on environmental protection programs, Miss Earth Zimbabwe also aims to showcase and promote various tourist destinations within Zimbabwe. 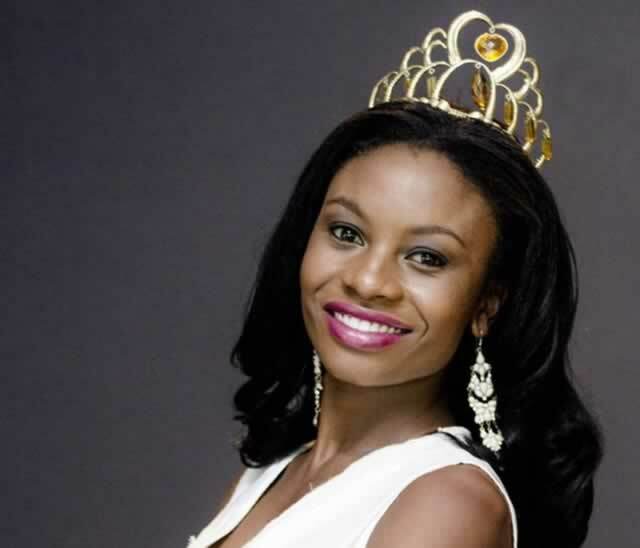 Reigning Miss Earth Zimbabwe Samantha Dika will crown her successor at the pageant.